As He Rips U.S. Foreign Policy In Iran Notion Of Islam Leader Compares Trump To Satan, Slams Reimposed Sanctions Minister Louis Farrakhan described as “wrong and shame­ful” international media reports that he led anti-American and anti-Israel chants earlier this month during his ongoing solidar­ity tour of Iran, which was timed to the re-imposing of U.S. economic sanctions as the Trump administration moves to exit the 2015 nuclear deal brokered by President Barack Obama. The Christians say that Satan is a liar, and every day they keep a count of Trump’s lies,” Mr. Farrakhan said . 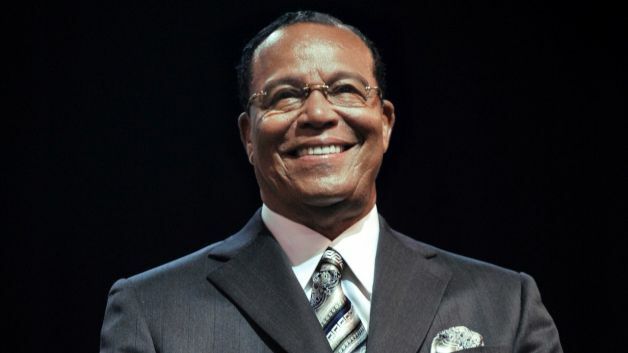 “l asked a question about how to pronounce the chant in Farsi during my meeting with Iranian students and an examination of the video shows just that,” said Mr. Farrakhan. 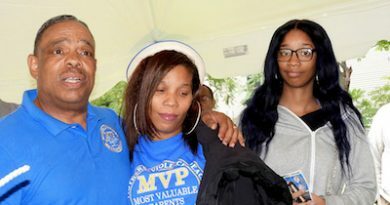 “My point was to engage students in a talk about what gives a nation perpetuity versus that which undermines and destroys a nation.” Minister Farrakhan also blasted the sanctions as “unjust,” and warned the crowd not to trust the U.S. government. “However, I love America enough to speak unpleasant truths that are in the best interests of an erring nation that perhaps she may change her conduct and course,” he said. Louis Farrakhan, 85, arrived in Iran over to celebrate the 39th anniversary of the takeover the American embassy in Tehran during the Islamic revolution of 1979.